There's a beautiful book in the world, and my name is on it! 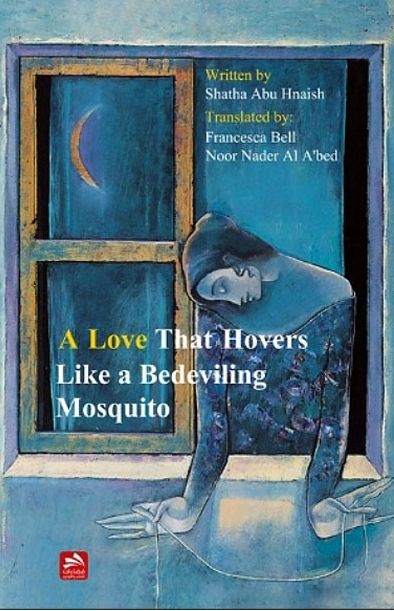 A Love That Hovers Likes a Bedeviling Mosquito, a collection of gorgeous love poems by Shatha Abu Hnaish, translated from Arabic by Francesca Bell and Noor Nader Al A'bed, has just gone to press in Jordan. This bilingual collection is being published by the amazing Dar Fadaat with a stunning cover image by the Syrian painter Safwan Dahoul.